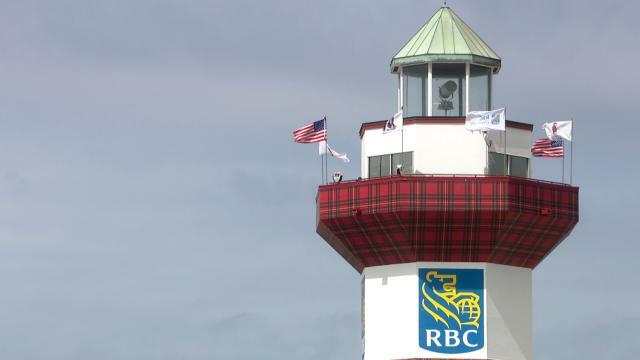 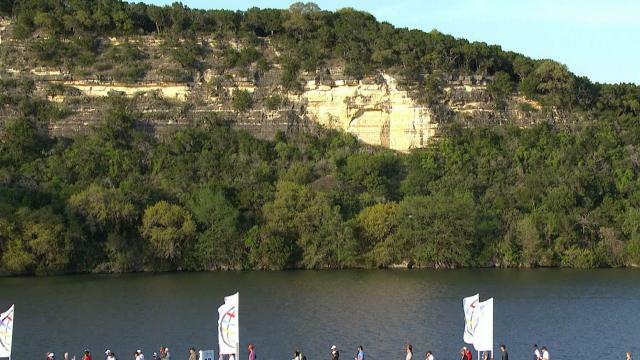 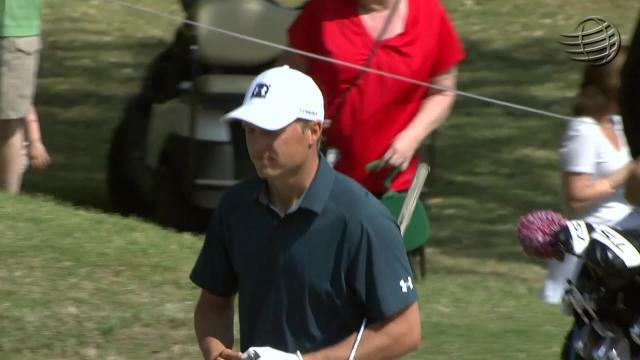 In the opening round of the 2019 World Golf Championships – Dell Technologies Match Play, Jordan Spieth and Billy Horschel halved the match. 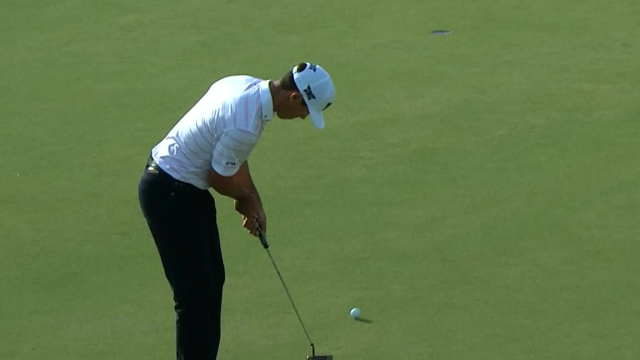 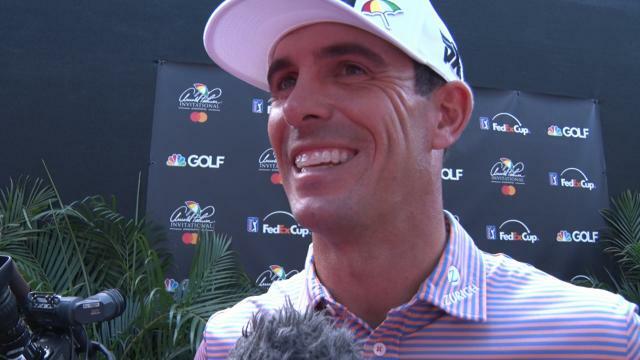 Billy Horschel leads the field in putting at 2019 The Honda Classic. 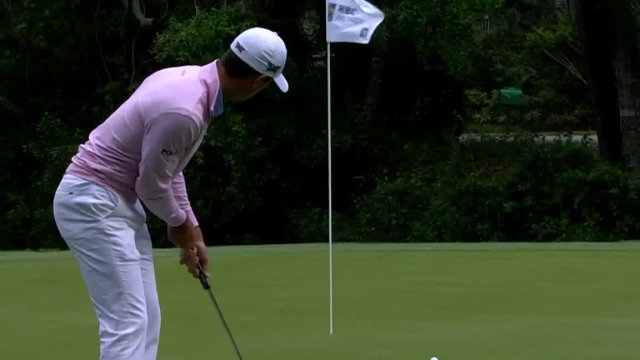 In the second round of the 2019 Farmers Insurance Open, Billy Horschel rolls in from 72 feet out to make birdie at the South Course par-4 7th hole. 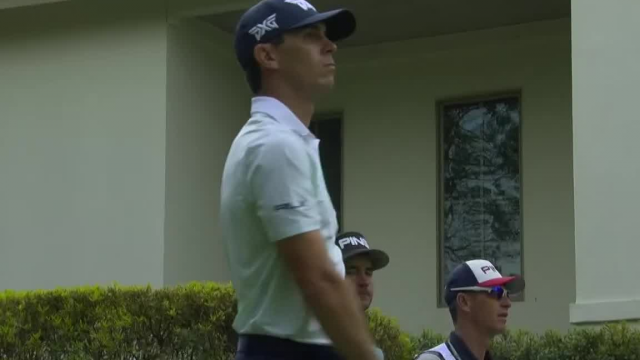 In the second round of the 2018 Mayakoba Golf Classic, Billy Horschel sticks his approach to within 1 foot at the par-3 4th hole.